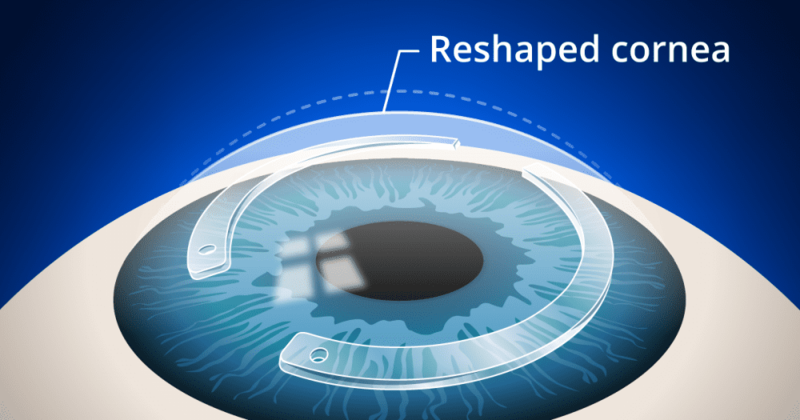 Following the FDA approval of topography guided LASIK and PRK in September 2013, U.S. Refractive surgeons will now have access to a technology that has gained a rapidly growing international following as an alternative to wavefront guided treatments. Two topography driven systems have gained approval; the Wavelight Allegretto Wave EyeQ (Alcon) and the NAVEX Quest EC-5000 (Nidek). Both make use of advanced Placido disk topographic measurements. A preliminary literature review appears to indicate that the addition of these systems will provide for a significant improvement in corneal-based excimer laser treatments over wavefront-based treatment in many clinical scenarios. The addition of these systems should add a very important tool to our growing surgical armamentarium. How do Topography Guided Treatments Differ? 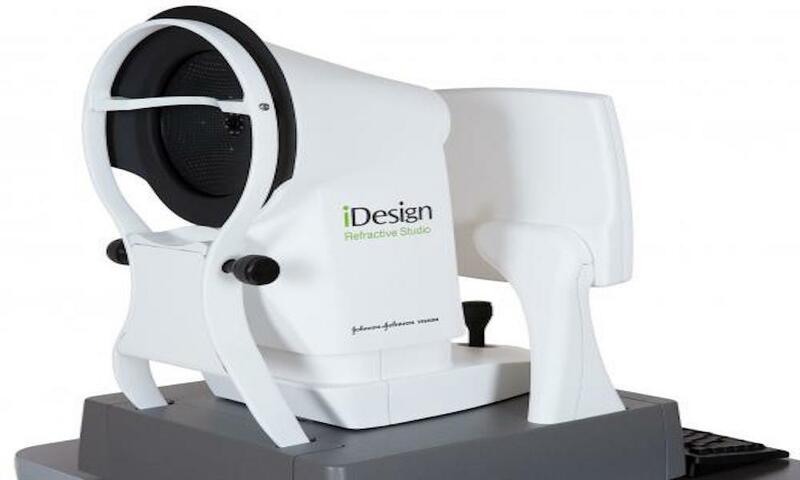 The Placido disc topography used in these systems allows for the collection of thousands of data points allowing for a much more detailed image of the corneal refractive surface. The laser software creates a best fit sphere which will allow for normalization of the cornea by the flying spot excimer laser. Placido images are used to calculate the cumulative error of the visual system and then the system algorithm determines a laser shot pattern that converts diopters of curvature to microns of ablation. When we evaluate patients with astigmatism it is evident that no two clinical astigmatic patterns are identical. Topography guides procedures address these differences much more elegantly and accurately than those that are wavescan generated. This creates treatments that are not “one-size fits all”. Topography generated custom treatments are centered on the corneal apex rather than upon the center of the pupil as in wavefront acquired measurements. By expanding the optical zone these treatments will look at the entire cornea rather than that confined to the pupil in waves can ablations. Consequently, they may provide a more accurately centered and expanded treatment. This is especially important in cases where topography clearly indicates a mismatch in centration and when there is a significant angle kappa issue. This is especially prominent in hyperopes. 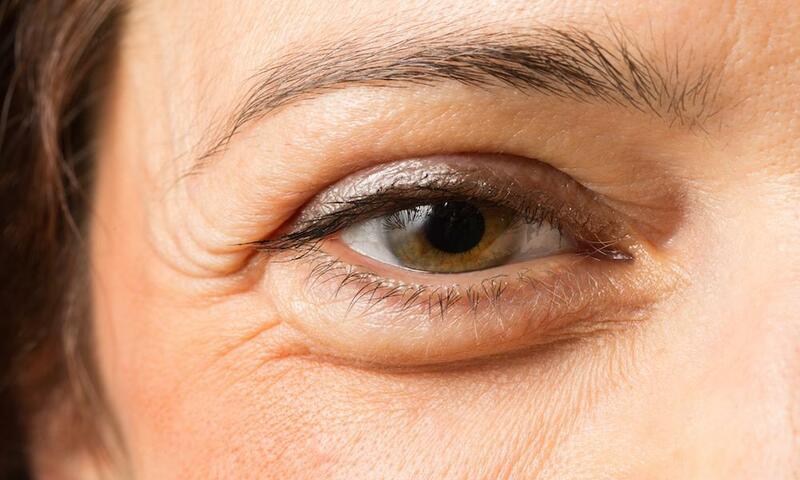 Treatment centered on the corneal apex is likely to address this concern more efficiently. It has been noted that 1 out of10 myopes will also present with such misalignments. Following past excimer laser ablation treatments patient in need of refinement or late revision are likely to have a significant higher order aberration component which is almost entirely related to corneal changes induced by the primary treatment. As topography driven treatment is entirely derived from corneal information it may be more effective in addressing this issue than those which are wavefront derived. Enlargement of optical zones may also contribute to correction of night glare symptoms. Topography and Wavescan guided ablations have inherent benefits and disadvantages as they have unique ablation strategies. In Topography driven treatments we are looking at “peaks and valleys” in the corneal shape. In using this approach the amount of tissue removal is minimized as compared to wavefront derived treatments. These ablations produce a combination of small zone myopic and hyperopic patterns simultaneously. Topography guided ablations benefit from an inherent reproducibility that cannot be attained from wavefront treatments. These tend to be dynamic and influenced by pupil size and the state of patient accommodation. The standard of deviation with topography-linked calculations is minimal. Further, more than 90% of the information acquired with wavefront-derived technology is corneal based. Wavefront guided treatments are inherently more comprehensive than those derived by topography alone. Hence, in a clinical situation where there is a significant contribution of other elements in the unique optical system they are likely to miss and the refractive result may therefore be inaccurate and generate the need for secondary refinement procedures. Of note also is the fact that numerous epithelial conditions can masquerade on topography as Keratoconus or other forms of irregular astigmatism. A diagnosis of irregular astigmatism requires both a careful slit-lamp examination and computerized topography or tomography. Epithelial conditions that can cause irregular corneas include epithelial basement membrane dystrophy, superficial punctate keratopathy, Salzmann nodular degeneration, and amiodarone keratopathy. For the complete and state of the art refractive center the idea is to tailor the use of topography derived treatments side by side with those that are wavescan derived. Each clinical scenario at hand is unique and in order to best provide for a comprehensive determination of what best suits each patient both methods have intrinsic benefits. Keratoconus patients now have exciting treatment options available to halt disease progression as well as to improve corneal morphology and visual function. 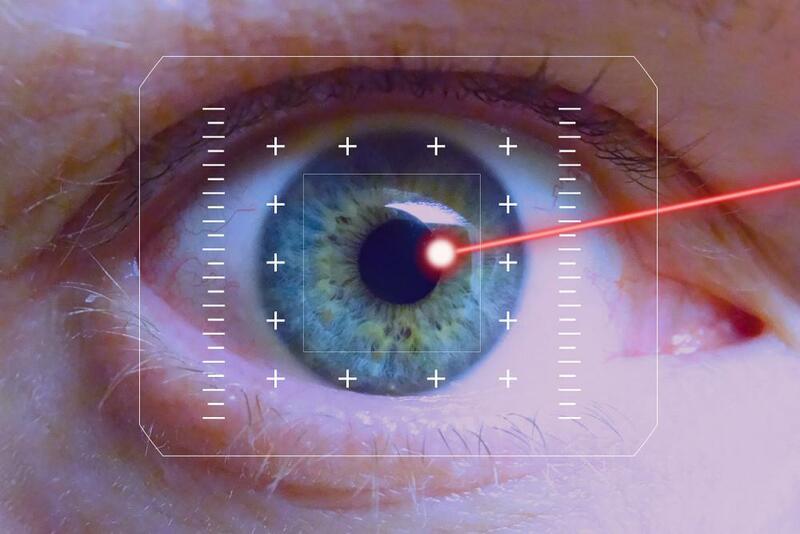 The advent of femtosecond (FS) laser technology has changed the landscape of modern corneal transplantation surgery. Laser corneal transplant surgery produces consistently excellent outcomes with numerous benefits for the patient. Keratoconus is a disease of the cornea characterized by thinning and loss of structural integrity resulting in irregular astigmatism and poor vision. 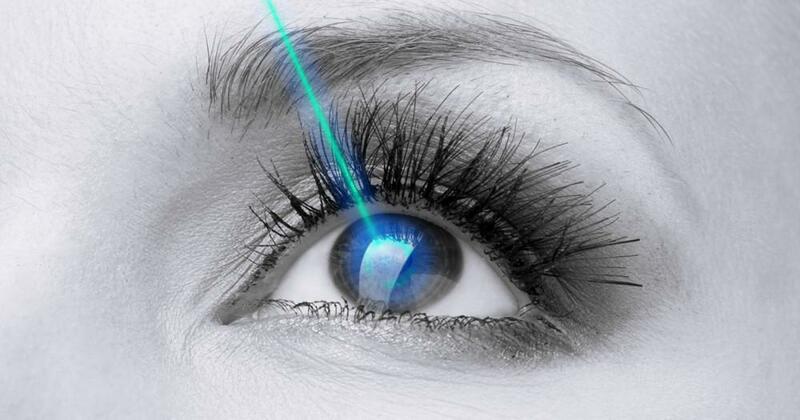 LASIK vision correction is an outpatient procedure that can offer lifelong positive changes. A 40-year-old male presented to the Clarity clinic to seeking laser vision correction.